We were treated to a short week this week and why not treat ourselves again? Saks is having a sale and you that means we have rounded up our top picks for you to shop! 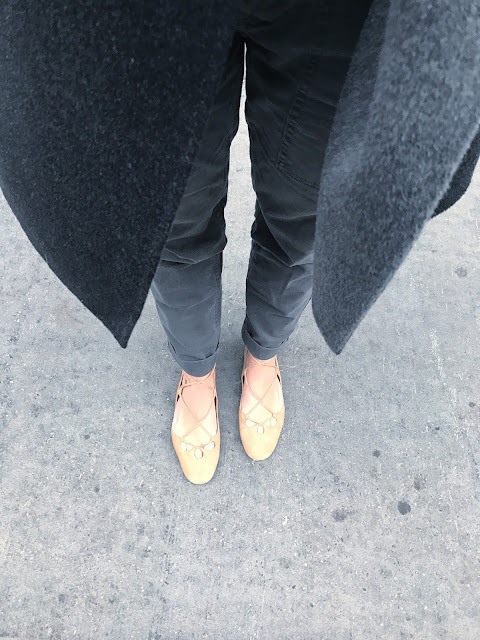 One of my favorite purchases this season and my absolute favorite shoe designers ( yes I can confidently say my favorite) has a few on sale and my lace up ballet flats are still on sale but hurry they are going quick! Anyone in desperate need of some new tops? Off the shoulder is one of the most flattering styles - I am eyeing this Joie one!